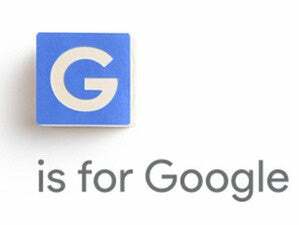 As Google slims down, its head of product ascends. As part of a corporate reshuffle announced Monday, Sundar Pichai has been named the CEO of Google as it becomes a subsidiary of a new company called Alphabet. It’s yet another step up for the 43-year-old executive who has been on a meteoric rise through Google’s corporate structure. Last October, Pichai was named Google’s head of product, which put him in charge of the company’s key businesses like Android, search and Chrome, while then-CEO Larry Page stepped back from the day-to-day responsibility of managing those parts of the company. This corporate restructuring seems to be another move along that path, since Page will become CEO of Alphabet, which will directly control businesses like the Calico life extension and Google X research and development divisions that aren’t in line with Google’s core business. It’s not clear if Pichai’s role at the “slimmed down” Google will put him in charge of any new products or divisions. Page’s post said that he was already responsible for product and engineering for all of the company’s Internet businesses. 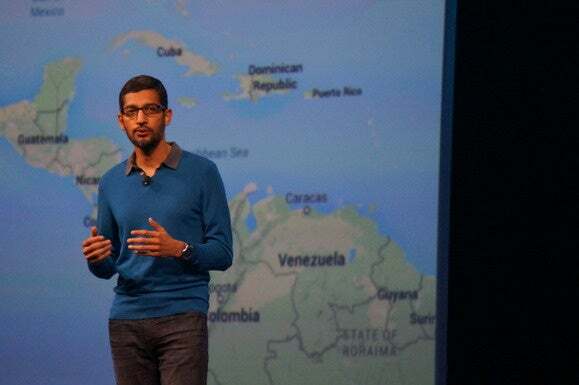 A native of Tamil Nadu, India, Pichai joined Google in 2004 and held a number of key posts at the company. One of his early claims to fame at Google was heading product management for the Google Toolbar, which helped Google grow its search share on Firefox and Internet Explorer. He later ran the Chrome and Apps team, and led a number of key decisions there, including killing Gdrive, a predecessor to Google Drive. In an interesting quirk of his career, Pichai subsequently oversaw the creation of Drive. In addition to his roles with Chrome and Apps, he also took over the company’s Android division from Andy Rubin[cq] in 2013. In that role, he was responsible for negotiating a truce with Samsung at a time when the Korean electronics giant was poised to overhaul the Android user interface to de-emphasize Google’s apps and services. Pichai is a hot commodity in the tech world. He was briefly rumored to be a candidate for the Microsoft CEO job, and Google reportedly offered him tens of millions of dollars in stock options to keep him at the company when Twitter was courting him to be its new head of product. It’s hard to say exactly what Pichai has up his sleeve for his tenure as Google’s CEO, but he offered an interesting glimpse at what he finds important in an interview with The Verge’s Dieter Bohn[cq] earlier this year.